This premium business webcam is optimized for interface with Microsoft Office Communicator. Features a 75-degree wide angle lens which is ideal for video conferencing small groups of people. Get razor-sharp images from Carl Zeiss optics, a 2-MP sensor and RightLight 2 technology which automatically adjusts to ambient lighting conditions. 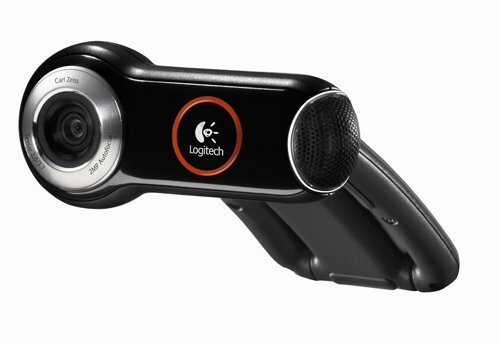 Logitech Vid plug and play video calling and IM is built-in no set-up required. Video Capture: 960 x 720 Pixels .